What would you have in your 10 car garage? You have a 10 car garage and unlimited funds. What do you fill it with? /kind of a spinoff thread from Bewbie's coolest car thread. Cool car meng... what about the other 9? Christ, that car is like 10 cars in one. My grandfather came out of KC determined to farm and went at it with a pair of Farmall tractors. We've always assumed the H was the first as he always kept it under shed with his original 2 bottom plow on it, but no one can explain why he parked the M in the fence row never to be sold or scrapped. The paperwork is long gone and unfortunately it was one of the things no one thought to ask about before it was too late. Either way, it's crazy to think that little tractor helped build everything that dwarfs and surrounds it today. I always thought they were crazy for being attached to piles of metal until it came time to take a couple grand for my mustang or pull it into the row with the rest of them. were you conceived in it? I like the way Bugeater thinks. Especially the Buick "sleeper" to the under 20 crowd. 3. I'd keep my apricot BMW. I like it. 6. A Bentley sedan of some sort. They're really nice. 10. I'm torn on the last one between a Tesla for when I'm feeling green and a classic Shelby 500KR convertible and a Mustang Boss 429. Tough choice. I think I'll go with the Boss, because they're freakin' cool in that bright blue. Last edited by Rain Man; 09-27-2012 at 09:22 PM..
My wife says the 442 and GrandNational are "boats" and "old man " cars. I need to educate her. Those apricot BMWs are classic. If an RV can be considered, I'd probably put a top-end RV in for the Boss 429. Garbage? We put 70K on our 08 Supercharged Sport with out ANY issues. It was a great for what it was. We just picked up an 10 GL550 its been great as well but its apples to oranges. Hey, man, it's not like I can afford either. I'm just saying, if you're going with a dream garage, go with the G550, it's the king of SUVs. 10. I'm torn on the last one between a Tesla for when I'm feeling green and a classic Shelby 500KR convertible and a Mustang Boss 429. Tough choice. I think I'll go with the Boss, because they're freakin' cool. I didn't think of a DeLorean but I love the pick. 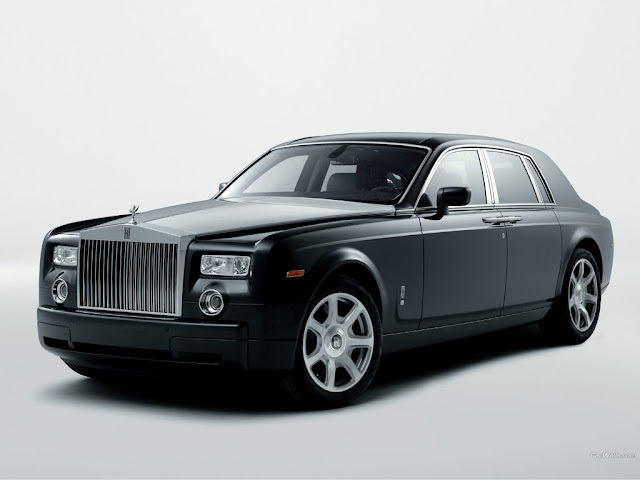 I also was torn between the Bentley and a Rolls though I prolly would have gone with the Phantom instead. You have a Great point. I'd love to have a ....well...not sure what to call it......but something ACDC would roll in. One of those bus things. Us older folk know it. My nephew has never even heard of them lol.